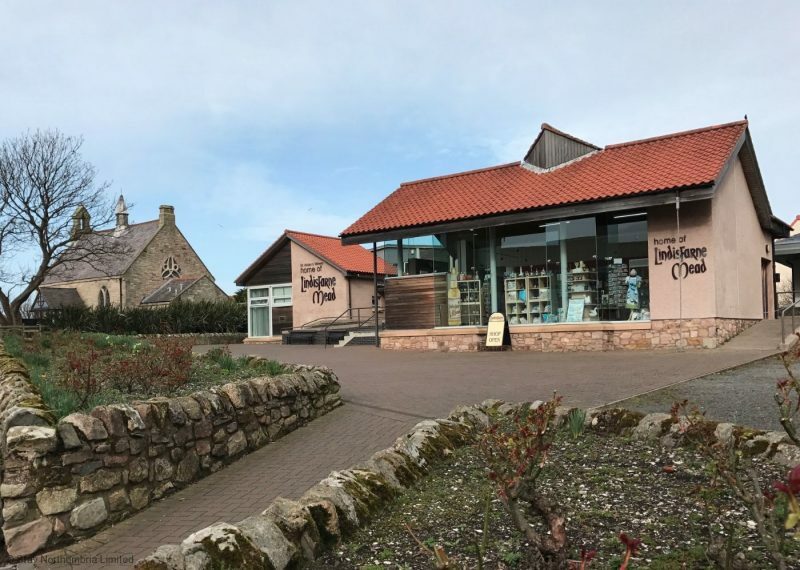 Based on some strong suggestions from our British contingent, we’ll be taking a look at the famous Lindisfarne Meadery, the so-called ‘Legend In A Bottle’ which hails from a tiny, wind-swept island and pilgrimage site in the North-East of England. 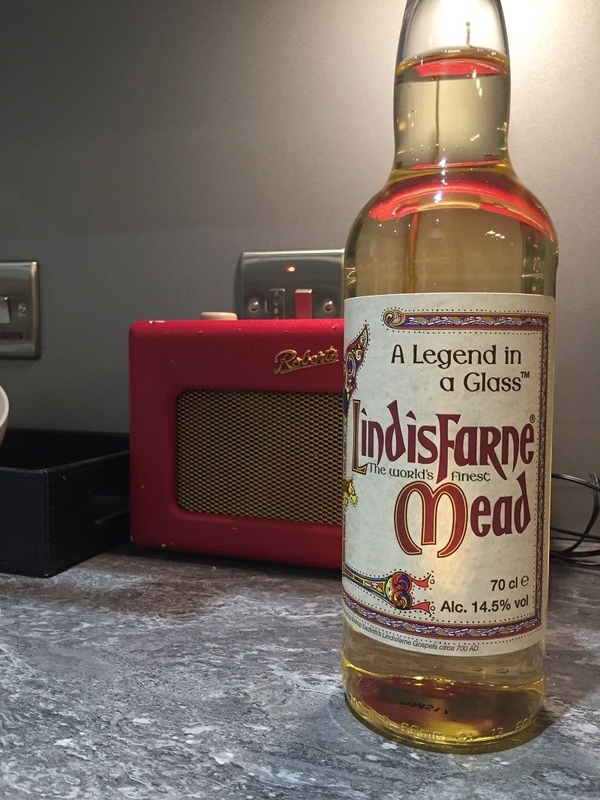 When it comes to historical credentials, Lindisfarne Mead is pretty hard to beat. 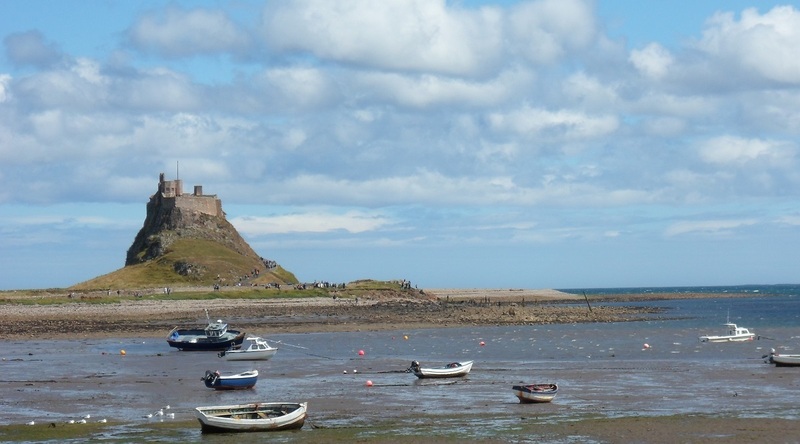 Situated in a small borough on the very northern tip of England on Holy Island, the Lindisfarne meadery has wonderful bay views from the 16th century citdel Lindisfarne Castle, and has been run by an order of monks who have been distilling the island’s honey for well over a thousand years. Holy Isand itself was the location of the first Viking conquest of Northumbria back in 797 A.D – the event which kick-started the Viking age of Britain. The distillery makes a big deal out of their history and connection to these times. Indeed, the bottle itself is decorated with medieval patterns inspired by the Lindisfarne Gospels; a series of ancient religious texts famed throughout the world for their beauty and intricacy. Despite their long lineage in the world of mead, there’s actually been some real controversy surrounding Lindisfarne Mead recently, which all came to a head when the monks tried to export their produce to the US a couple of years ago. The issue came down to whether or not this ‘legendary’ drink could really be considered mead at all, as it is blended with fermented grape juice and herbal extracts, and not simply made from distilled honey. The monks got around this by changing the name of the US export to ‘mede’ (the medieval spelling of mead), and backing themselves up with plenty of examples of historic drinks made in a similar way. Admittedly we’re more than a bit finicky here about our favourite drink, so we’ll overlook this controversy just this once, due to the backstory of this amazing place and the damn cool aesthetic design on the label.